There are two ways to get an off-road vehicle to handle well: sway bars or careful shock and spring selection. This article is for those who want to optimize their handling without using sway bars. Rebound damping is a function of spring rate, as spring rate increases so does the rebound damping. So in the example above, three of the four things which impact roll resistance are related to spring rate. Increasing spring rate is the easiest way to improve handling and results in the least performance degradation because rebound damping can easily be adjusted to match. Designing your springs to use the coilover dual rate nuts is the first and most important step in improving handling performance. As the vehicle rolls, the dual rate nuts will engage the lower spring only and increase the spring rate on the compression side of the vehicle. Some care must be given to the lower spring selection to ensure it is capable of compressing enough and doesn’t go solid before the suspension bottoms out. 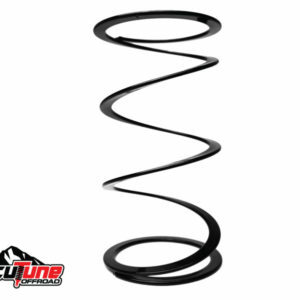 We recommend starting with 1″ between the spring slider and coilover dual rate nuts at ride height, but tuning is required because every vehicle and spring combination is different. Be aware that putting the coilover dual rate nuts too close to the slider at ride height, or having too stiff of a lower spring can increase harshness. 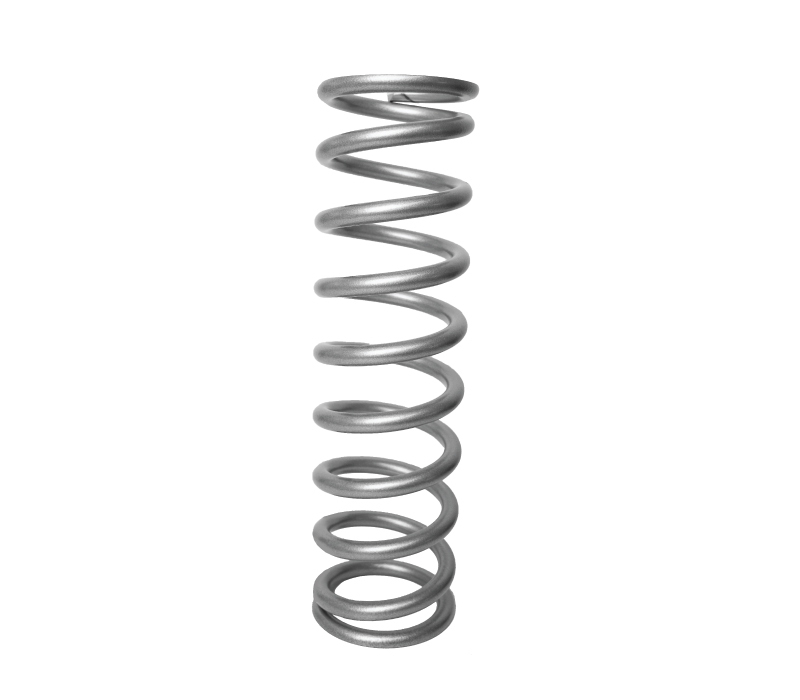 Reducing spring preload increases the spring rate and improves handling. 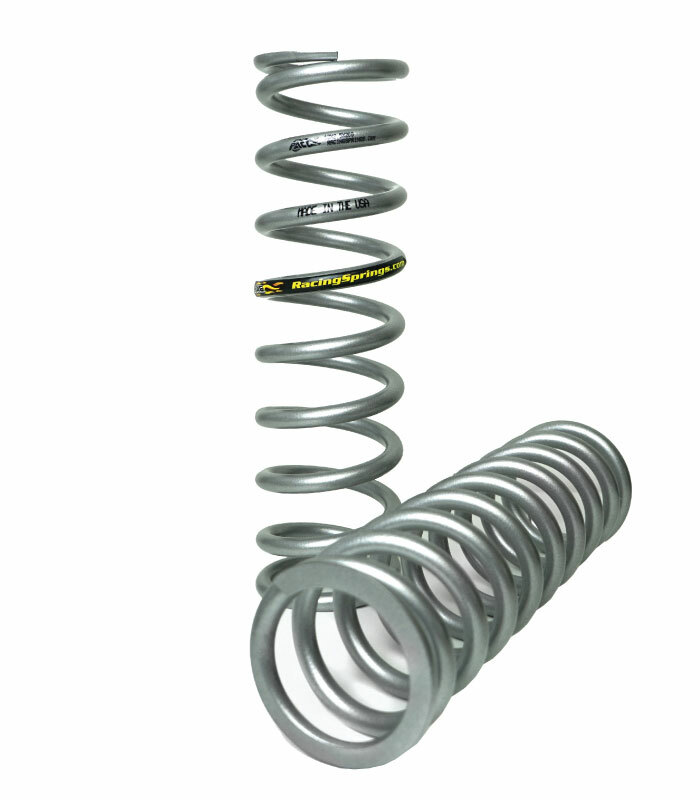 Preload is the measure of how many inches of spring tension coilovers have at full extension. Having positive preload is necessary to make the axle droop properly over bumps and to provide traction when articulated. In our article about choosing springs, we established that target preload is between 1/2″ and 6″. For vehicles concerned with handling it is recommended to shoot for lower amounts of preload, in the example below, going from 2″ of preload to 1/2″ of preload resulted in a 19% increase in spring rate. Be sure to measure preload with the coilovers and limit straps installed or you may end up with excess preload.